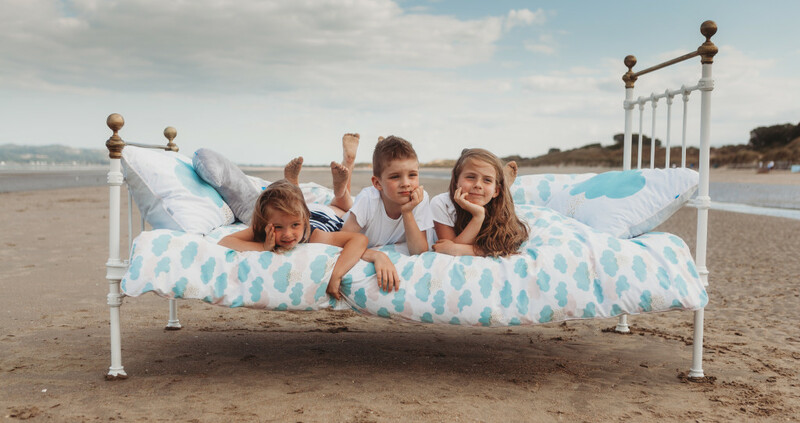 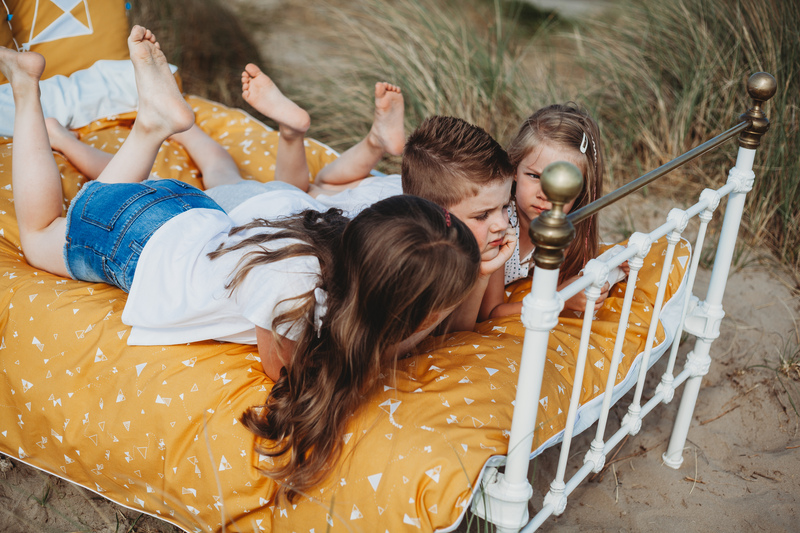 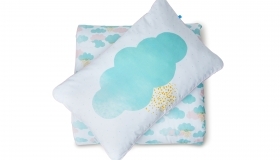 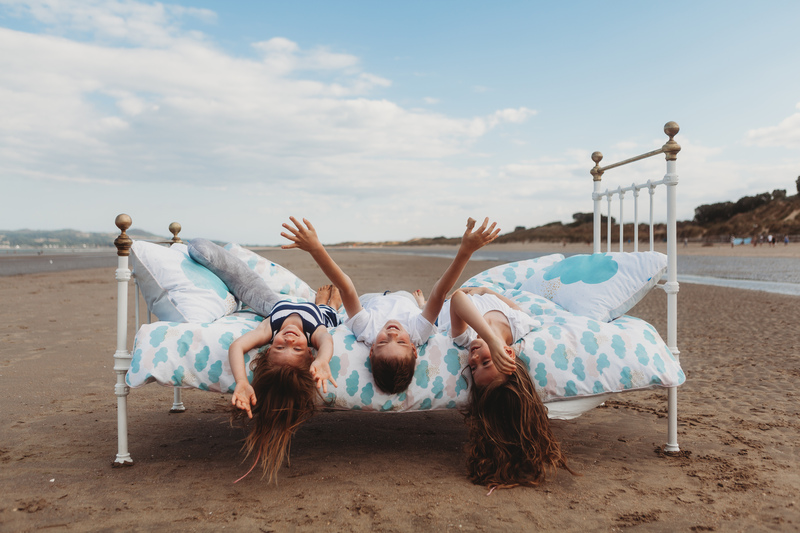 Moon Mood was just launched in late Summer 2018 and specialises in baby and children’s bedding. 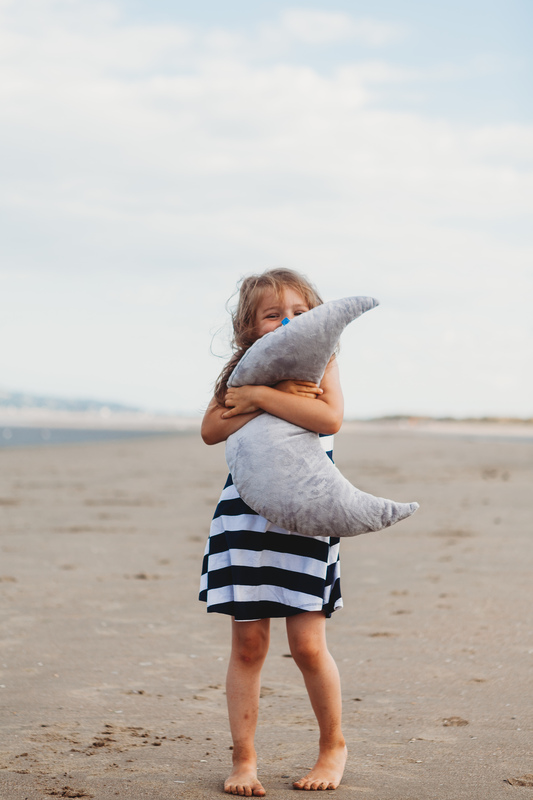 Originally from Poland, Joanna Luczak has been in Ireland for 13 years. 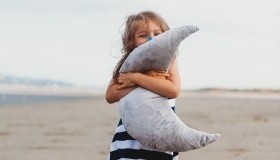 She previously worked as a child therapist and then started a business making toys before launching Moon Mood. 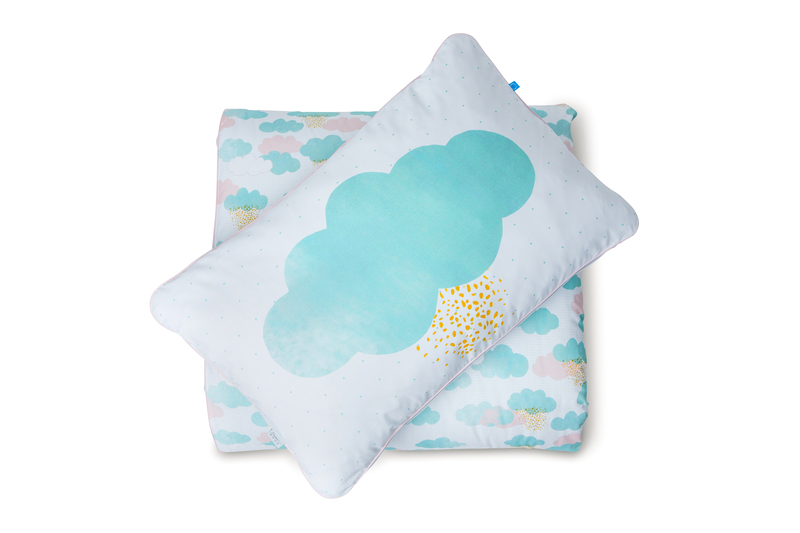 Everything is made in Joanna’s studio in Killaloe, Co. Clare. 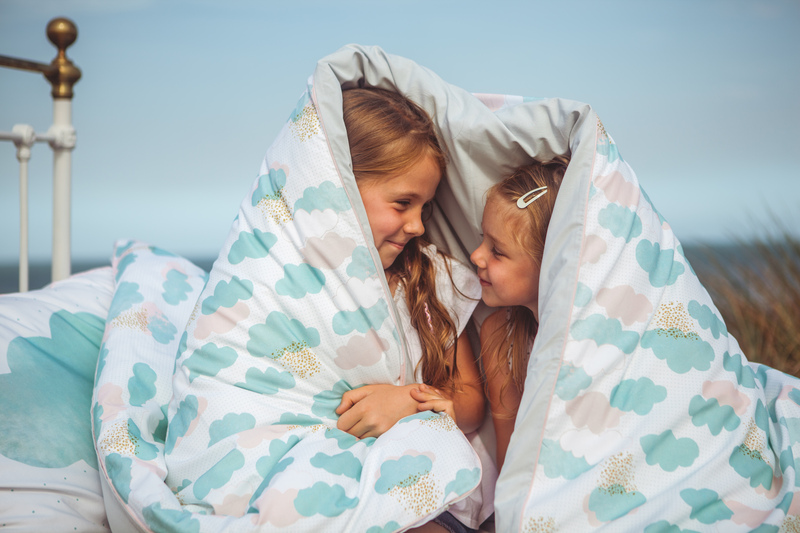 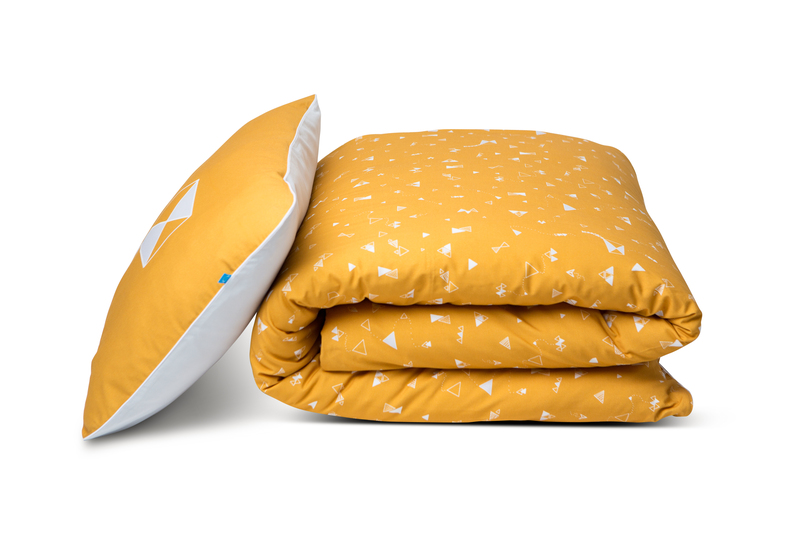 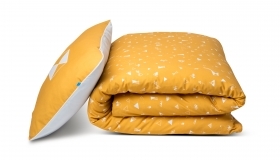 Products include baby swaddle blankets, towels, toddler blankets and pillows but Moon Mood is specializing in high quality single duvet sets.